NetBet Poker is an online poker site created in 2001. 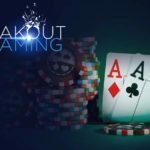 Formerly known as Poker770, NetBet Poker is an online poker site that has more than 15 years of experience in the online poker industry, offering the best services, various promotions and games. 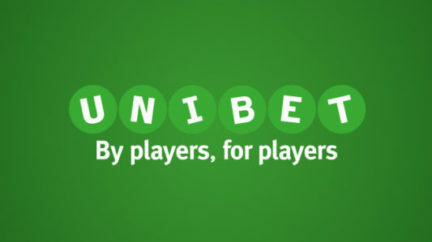 There are at least two reasons why it makes sense to play on NetBet Poker. 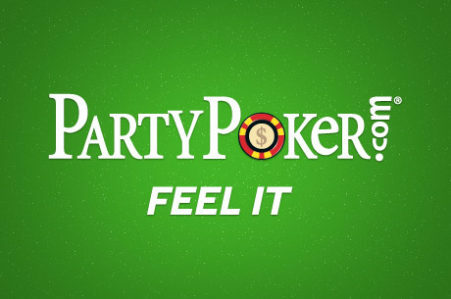 Firstly, this room is part of the giant iPoker network, which delivers poker along with sports betting. And this means that at the tables there are a lot of casual players who do not particularly understand poker, and it’s easy enough to beat them. Secondly, this site exists a decent time, providing a reliable platform with many years of experience. 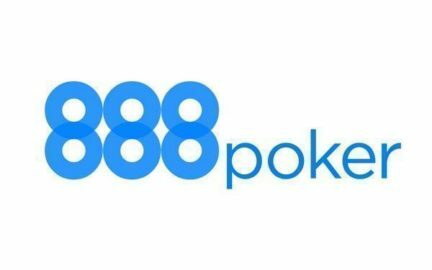 Mobile applications of the iPoker network rooms are similar in many respects, and all have a high-quality and convenient interface. 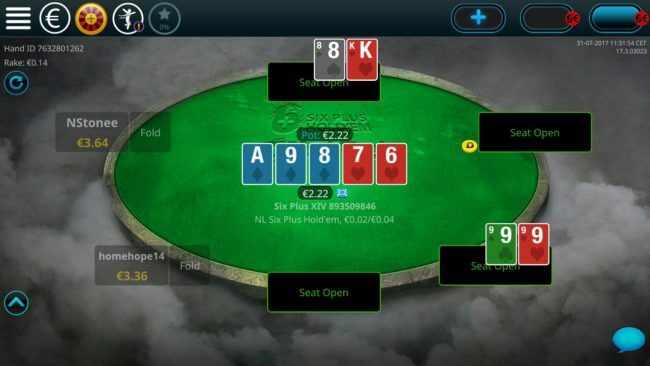 NetBet Poker for Android is no exception. It has soft graphic and easy to understand interface. As soon as you go to the official website of the company, the player will transfer the first thing to the sports section, where the list of possible bets on sports events is presented. 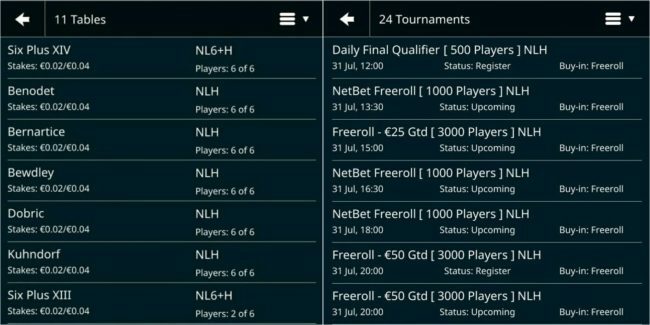 In order to get into the poker room, you need to go to the appropriate section of poker.netbet.com, where you can download the mobile application for Android devices. 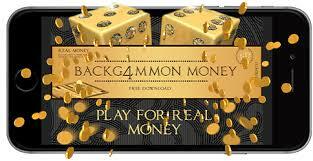 The application allows you to register, make and withdraw money, manage your account and bonuses. NetBet Poker offers a wide selection of tournaments with a guaranteed prize pool, where buy-ins start from a few dollars and end at a few hundred. Most tournaments are quite popular among experienced players, as they are a significant source of income for them, thanks to the low level of the game for most beginners. And also a lot of satellites and freerolls every day. 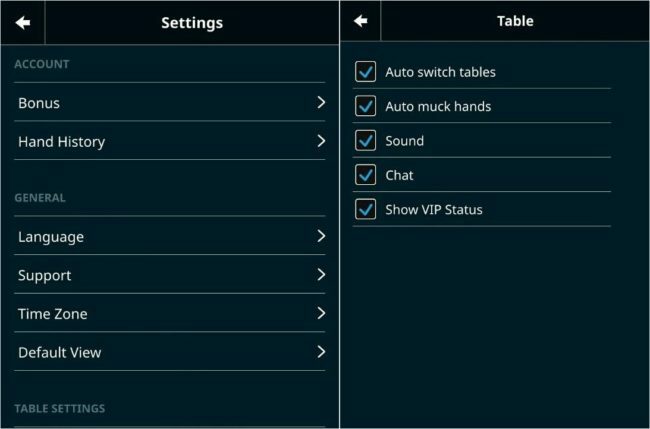 In the application lobby you can find and pick up a table or tournament according to your preferences. Also there are 6+ Hold’em and Twister tournaments with different buy-ins, which are cute and invitingly decorated in the lobby. 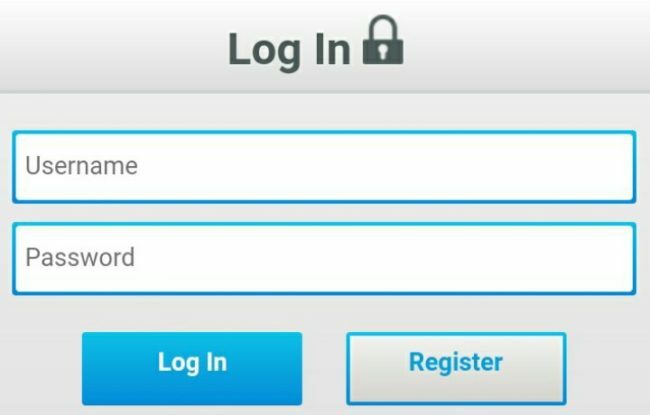 In the application settings you will find account management, tables, maps and general settings such as language, support and time. The client service of this room is excellent – the support works 24/7. 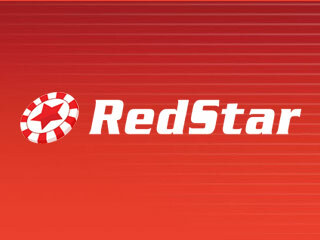 NetBet Poker offers a first deposit bonus of 200% + 20 Euro. For more modest investors, these additional 20 euros are perfect for creating an initial bankroll. Use the FREE20 bonus code. This addition to the 200% welcome bonus that you receive on your first deposit, and is issued in 2 parts – 10 euros immediately after making a deposit and another 10 euros within a week. In addition to bonuses, new players receive a package of tournaments (including qualifying tournaments for the Sunday tournament for 100,000 euros) and other offers that are changing and updated. I recommend that you follow the Netbet Poker website so you do not miss out on good deals. 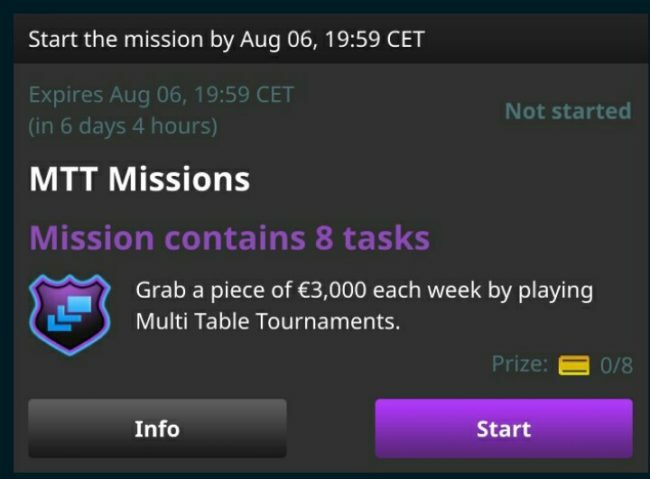 Also in the “Mission” section you can find various tasks with a specific limited time, for the fulfillment of which, you will receive pleasant rewards. 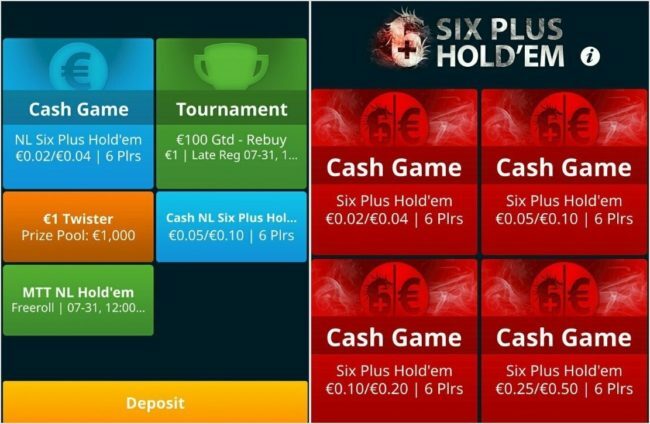 The Cashier section of the NetBet Poker mobile application is pretty easy to manage. There are several ways of making a deposit and some for withdrawal. But the room is not distinguished by the rapid withdrawal of funds, there are cases and delays. The minimum withdrawal amount is 50 euros. The minimum deposit amount is only 10 euros. 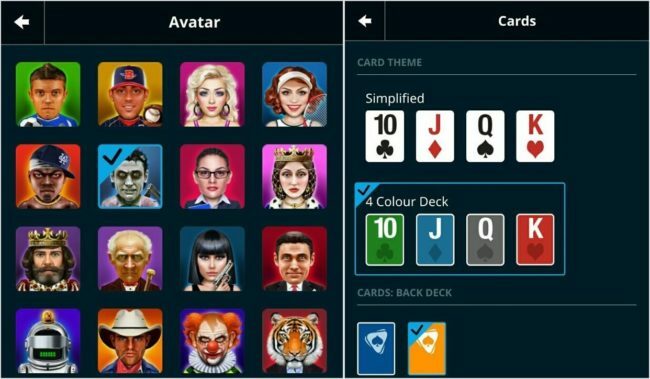 Please leave your feedback and opinions about the NetBet Poker app for Android in the comments to this review, the site administration will be very grateful to you!